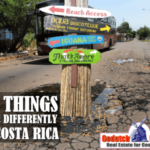 If you really think you have the tolerance to move to another country and even enjoy the ups and downs you will encounter, you’ve just passed STEP ONE of our Costa Rica Retirement Exam. 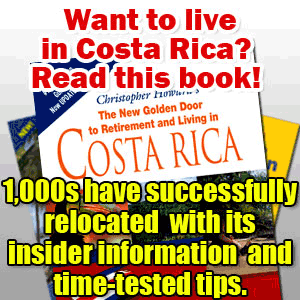 Once you have signed up for George Lundquist’s Costa Rica retirement tours, you’ve also passed step two and you’re ready for adventure. 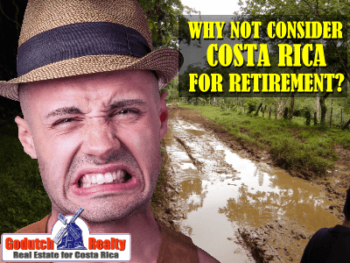 George calls his Costa Rica retirement tours “Retire in Costa Rica on Social Security” but it doesn’t matter to him if you bring a lot more money that just your social security, don’t worry. What is that adventure all about? Not running scared I hope? 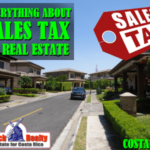 Find out now what we have for you on this incredible trip. 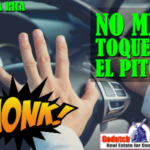 It’s going to be the best trip you’ve ever made in your life, your due diligence trip for retirement. 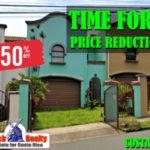 I’ve written a lot of blogs about Costa Rica retirement and they all give you the same message: don’t call me until you’re ready. If you think you’re ready, read on please. Are you a type B personality or less or willing to change your type A personality into a B at least? 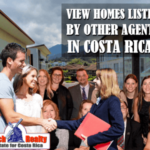 George Lundquist retired to Costa Rica in 2001 and found out in person how important it is to do your due diligence before you retire and choose where you want to live. 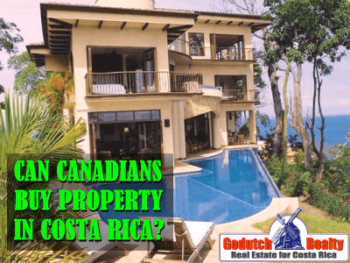 Of course George used GoDutch Realty to look at Costa Rica real estate but he and his wife decided they wanted to live in the area of Puriscal, where GoDutch Realty doesn’t have any agents. Nonetheless, they’re very happy. But George will tell you all about that. 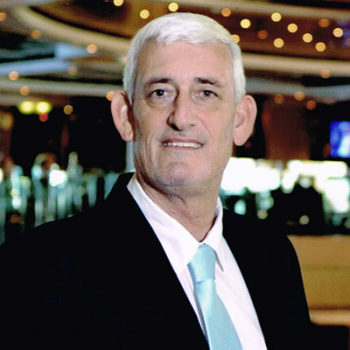 Why should you reserve space on George Lunquist’s retirement tour now? 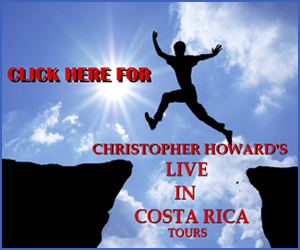 Register now for your Costa Rica Retirement Tour and find out all you need to know about retirement in Costa Rica. 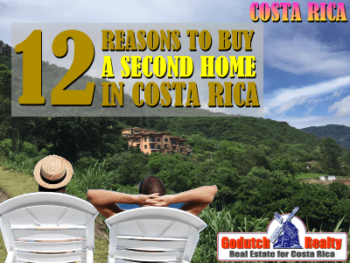 Once you have experienced this fantastic Costa Rica Retirement Tour, you should contact your GoDutch Realty agents, we will sell you with pleasure your retirement property.